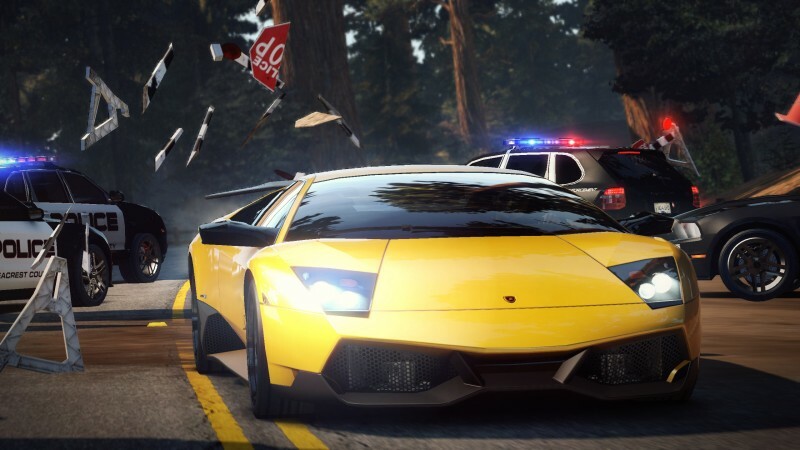 Criterion Games has announced a Limited Edition version of Need for Speed Hot Pursuit. The Limited Edition features six of the world’s fastest cars that players can use to race and chase their friends, right out of the box. Available at participating retailers at the same price as the standard version, the Limited Edition packs added value for speed junkies, while supplies last. 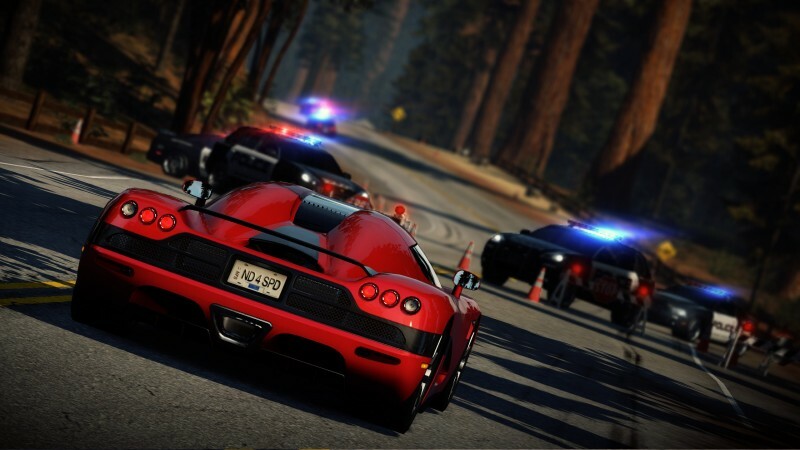 The Need for Speed Hot Pursuit Limited Edition delivers six exotic cars; Alfa Romeo 8C Competizione, Ford Shelby GT500, Audi TT RS Coupé, Chevrolet Camaro SS, Porsche Cayman S and Dodge Challenger SRT8. The Alfa Romeo 8C Competizione and Ford Shelby GT500 are only available in the Limited Edition – and will not be available at any other time. For those players who miss the opportunity to pick up the Limited Edition, the Audi TT RS Coupé, Chevrolet Camaro SS, Porsche Cayman S and Dodge Challenger SRT8 can be unlocked by leveling up in the game. These high-powered racing machines give players a day-one advantage when they compete – and beat – their friends on the open road. Whether playing in real-time live multiplayer or challenging and comparing races with friends offline, Limited Edition owners have an edge over their friends – an especially important benefit since the game is all about the connected social experience. 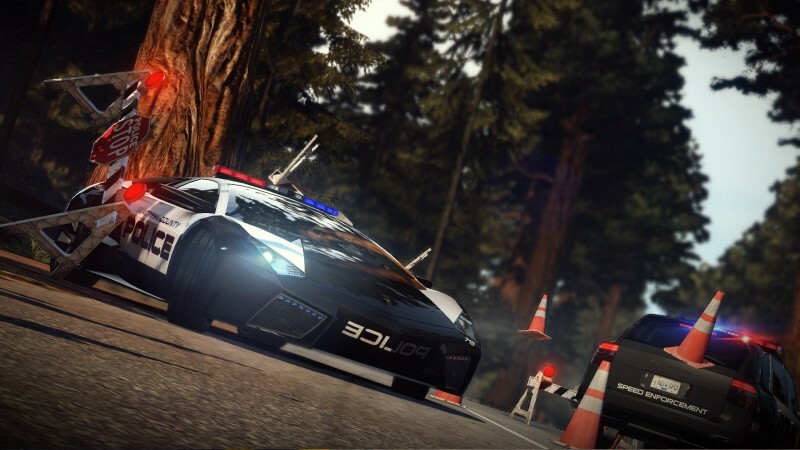 At the heart of Need for Speed Hot Pursuit is a groundbreaking network called Autolog that tracks cop and racer performances and uses those statistics to generate fierce competition between friends by dynamically changing the way they play the game. By having the fastest cars on the road, players can challenge their friends, destroy their times and bask in the glory of their humiliation.